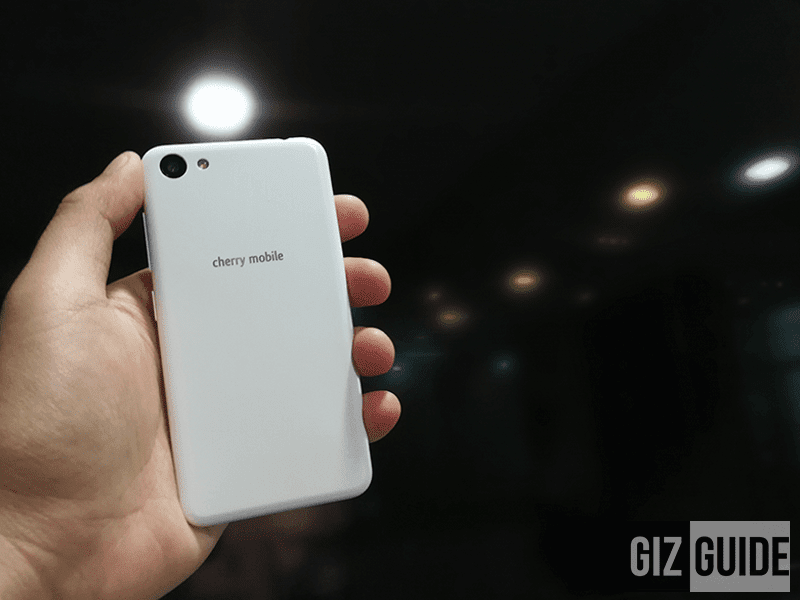 This upcoming annual Cherry Mobile Fiesta 2017, the number 1 local smartphone brand in the country will release several interesting handsets for every budget. Prior to their upcoming releases, we had a chance to hold the entry-level Cherry Mobile Flare P1 Mini and dual cam powered Flare P1 Plus. Have a look! 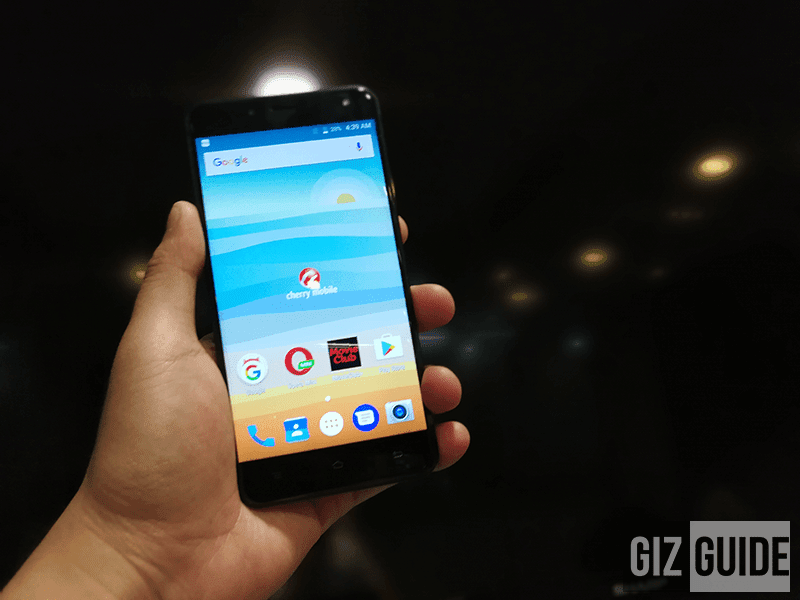 First is the Flare J1 P1 Mini, an entry-level smartphone with extra affordable price tag. It also has good style and slimness for proper hold which is not that common in this price range. 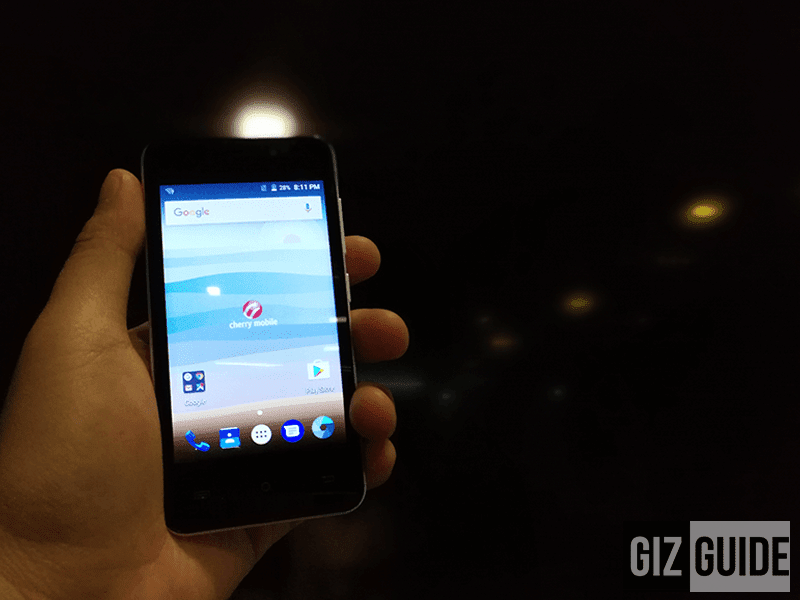 With just a 4 inch screen, one-handed operation is possible with this phone. Inside, it has the 1.2 GHz SC7731 quad core processor, Mali 400 GPU, 512 MB graphics, 4 GB of expandable storage, and 1,300 mAh of battery. That's enough to run social media apps, but don't expect it to do multitasking and heavy gaming. On the camera part, the 5 MP f/2.8 w/ LED flash at the back and 2 MP f/2.8 are present for casual snaps. Then there's basic connectivity features such as WiFi, 3G, Bluetooth, and dual SIM card slots. Next is the Cherry Mobile Flare P1 Plus, a more interesting device equipped with a dual camera setup. It boasts a slim nearly all aluminum solid metal frame with good curves all over for proper grip and hold. It has a sharp enough type of 5.5 inch FHD IPS screen w/ 2.5D curved glass on top. Inside, the phone is powered by the proven 1.5 GHz 64 Bit MT6737T quad core processor that's also found with the likes of Galaxy J2 Prime. It has a good type of 5.5 inch full HD screen! It's paired with Mali T720 graphics, 2 GB of RAM, 16 GB of expandable storage, and ample 3,000 mAh of battery. That type of setup should be great enough to load multiple social media apps with ease and even run some heavy 3D games on low or medium settings. What's interesting with this machine is its dual camera setup, apart from the Flare P1, the Flare P1 Plus is one of the most affordable smartphone with dual cameras. It has a 13 MP + 5 MP w/ AF and LED flash for taking images with shallow depth or field or blurred background. 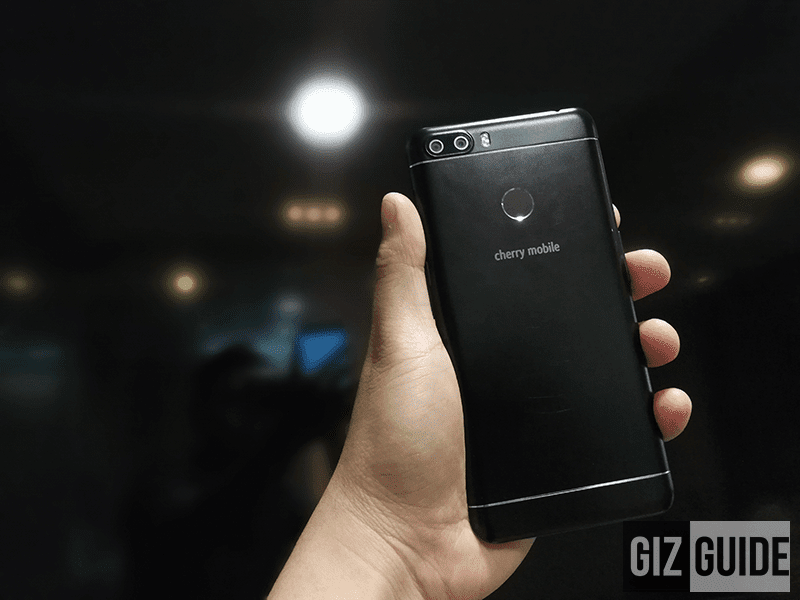 In front, there's an 8 MP sensor w/ LED flash for taking selfies even in the dark. This handset also has a fingerprint scanner behind for added security and 700 MHz LTE connectivity for faster and more stable mobile data connection.